FIRST TIME FOR SALE EVER! 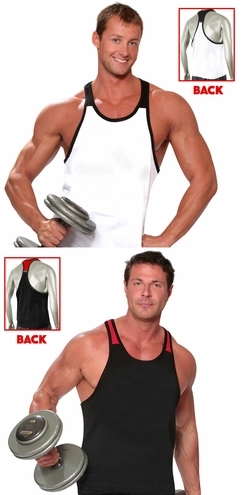 Our famous Racerback, Two-Tone Men's Bodybuilding Tank is now available with no logo at a special price. Buy 3 and save!